Step 9: In this sample, we want to resize the video to 160x120, so Set the OuputFileWidth and OutputFileHeight properties. 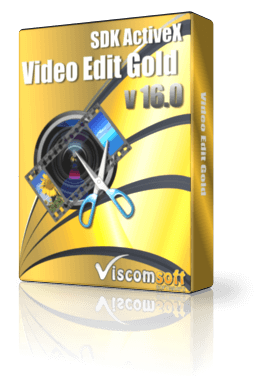 Step 10: double click the VideoEdit Gold control, add following code in Complete event. Step 11: Now you can run the sample.